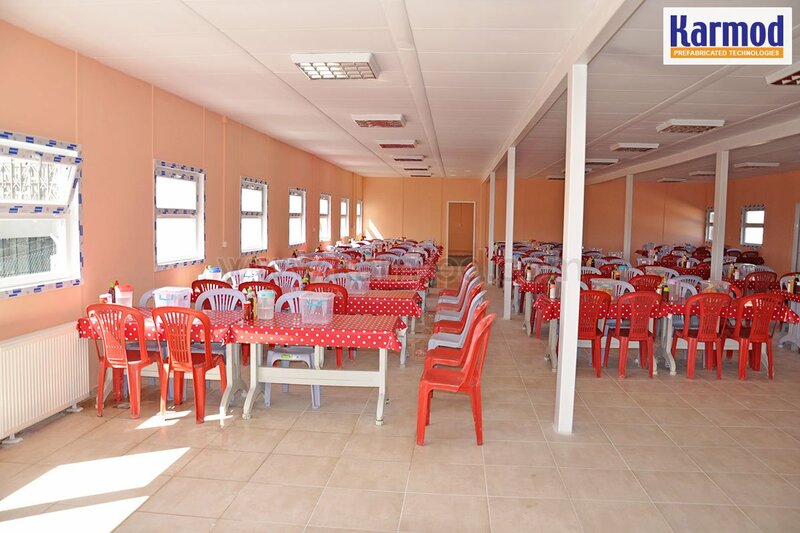 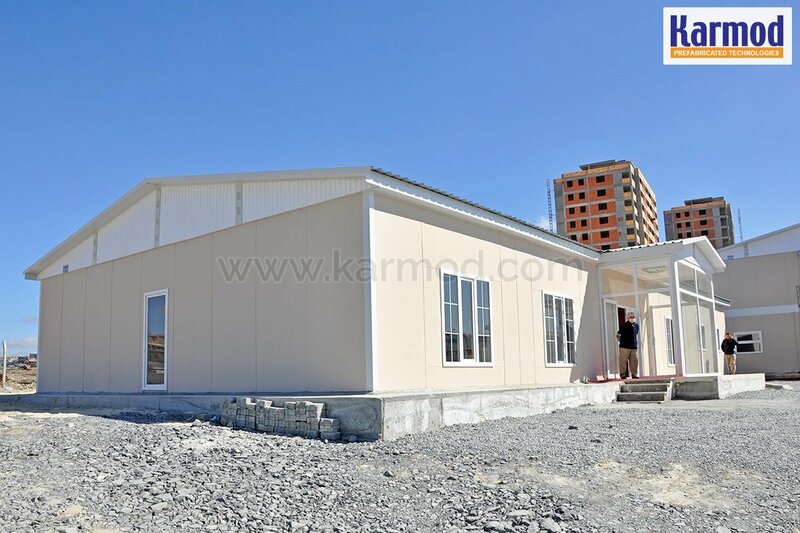 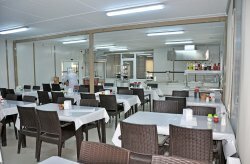 Karmod offers modular kitchens and canteens for construction sites, schools, hospitals, social and public institutions. 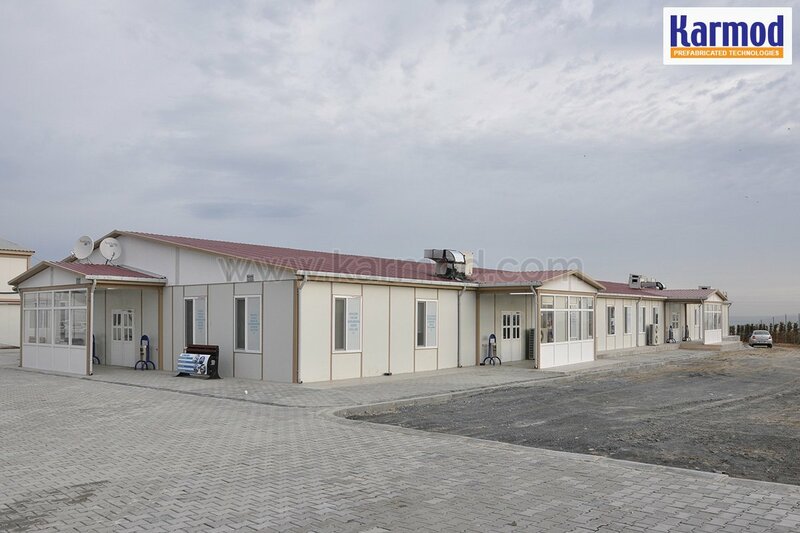 You can choose between our ready-made plans or suggest your own plan and we produce and build them in a way that complements your project ideally. 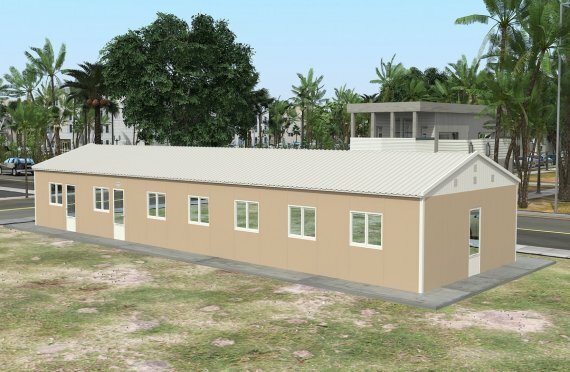 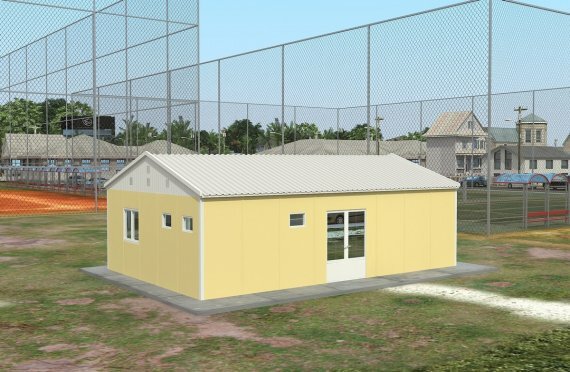 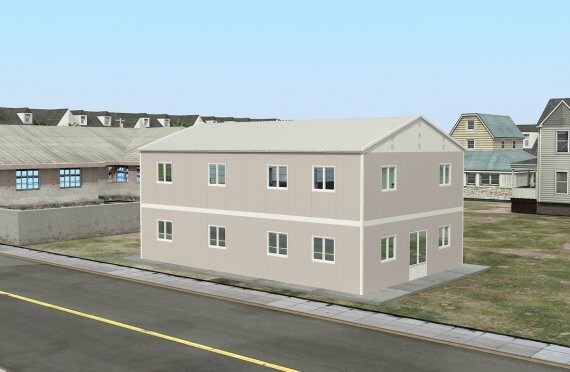 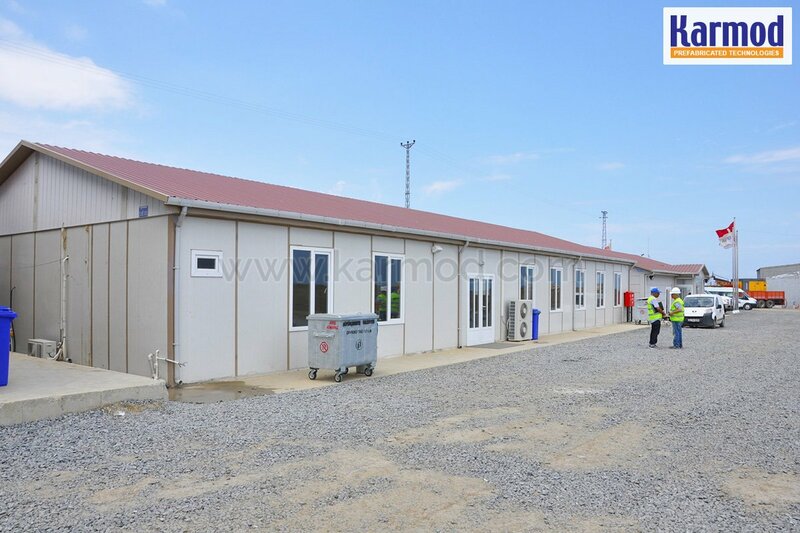 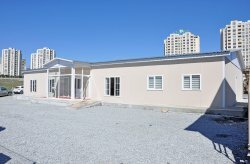 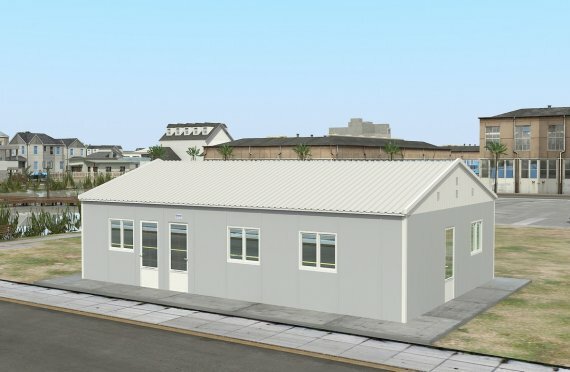 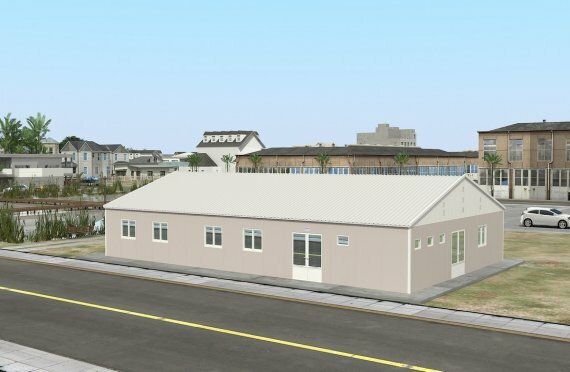 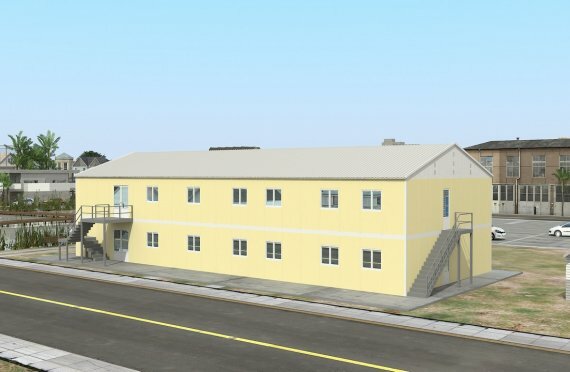 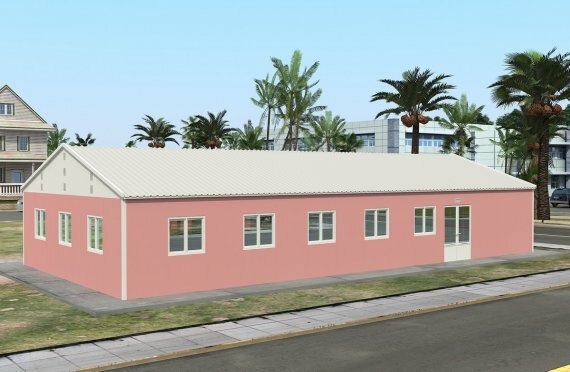 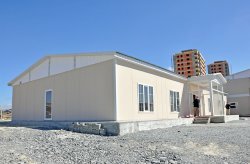 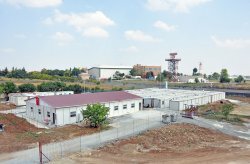 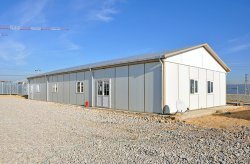 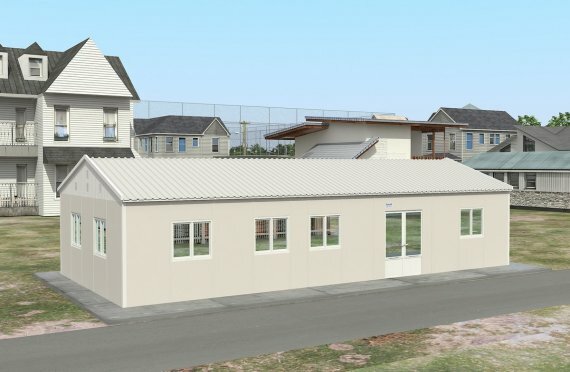 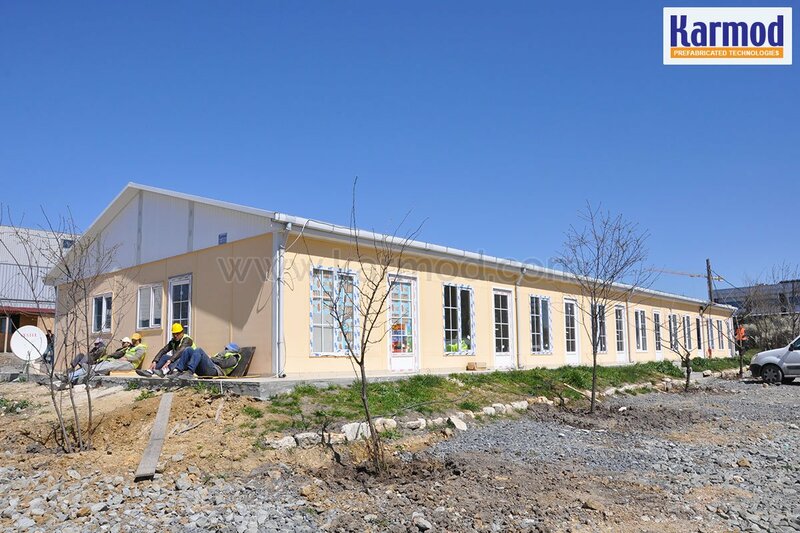 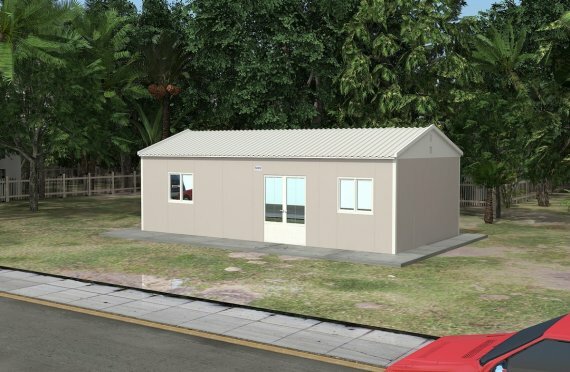 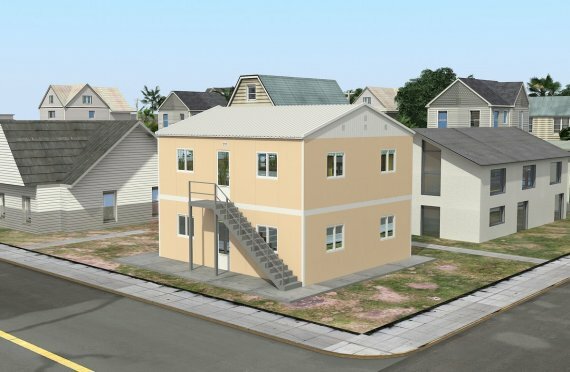 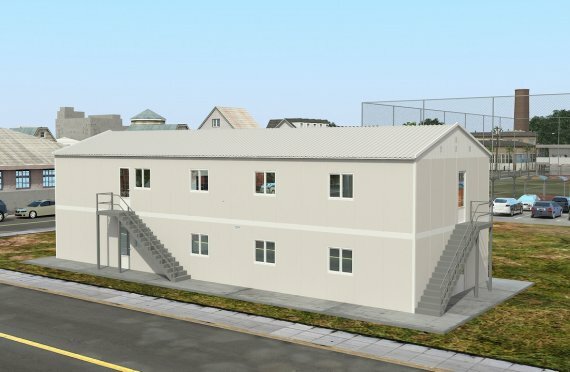 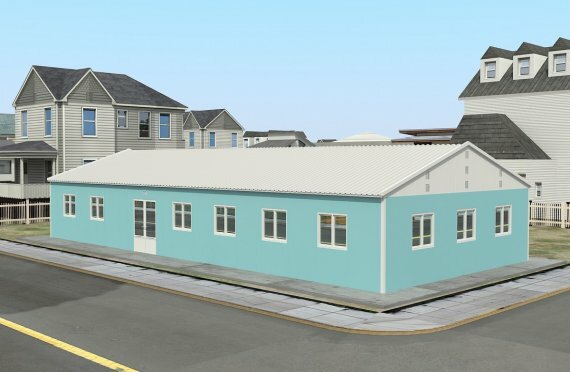 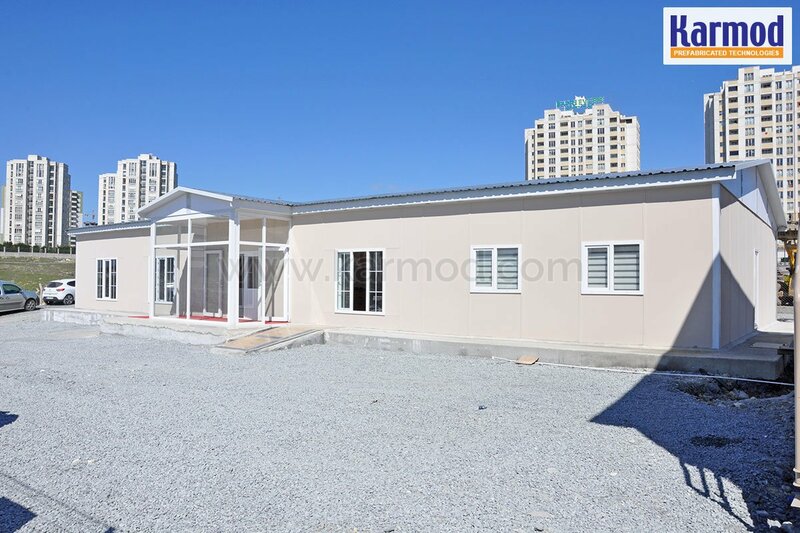 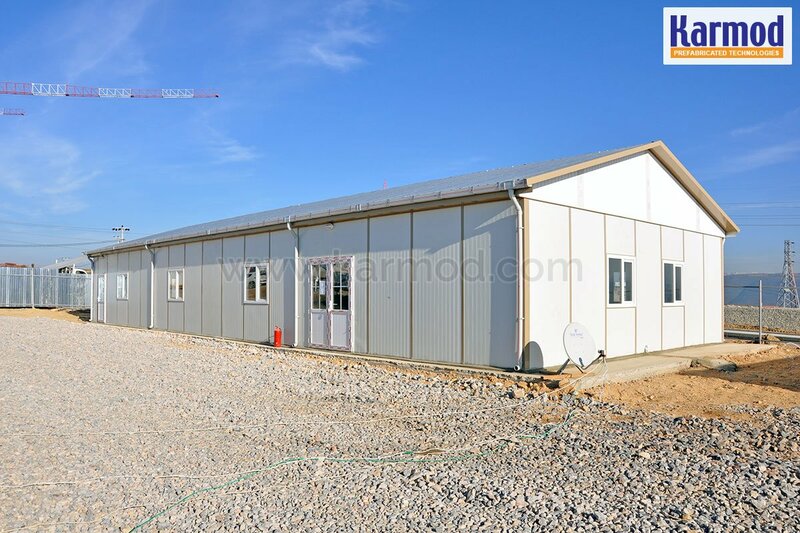 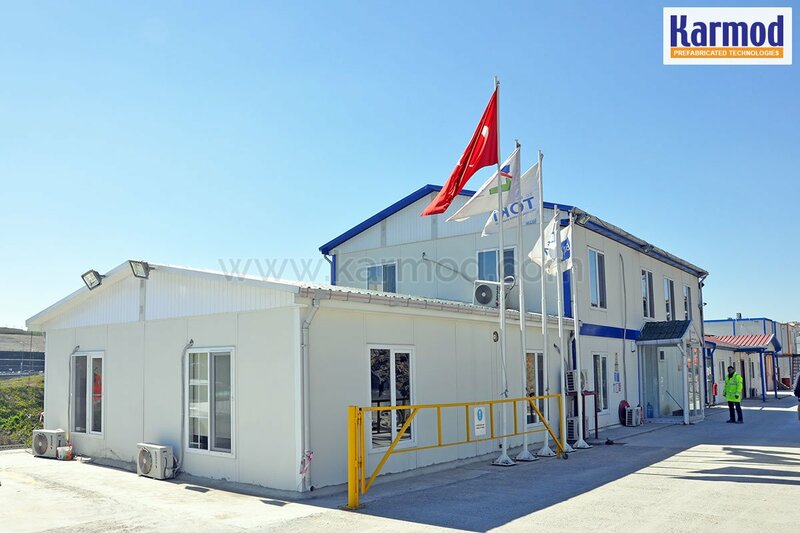 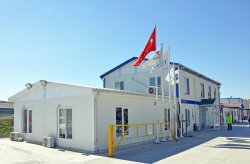 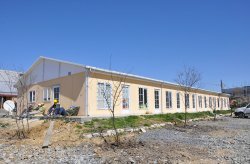 The main advantages of these prefabricated modular buildings are fast assembly, high heat and sound insulation, durability, cost-effectiveness and they can be used in all environments. 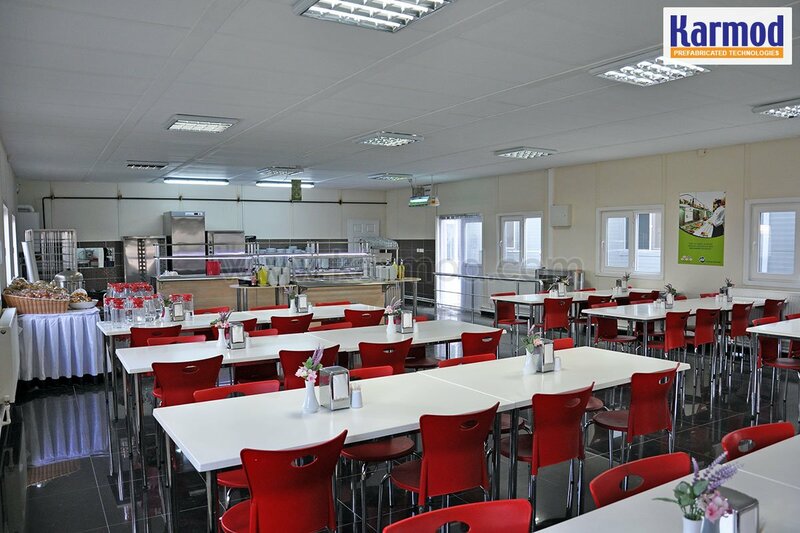 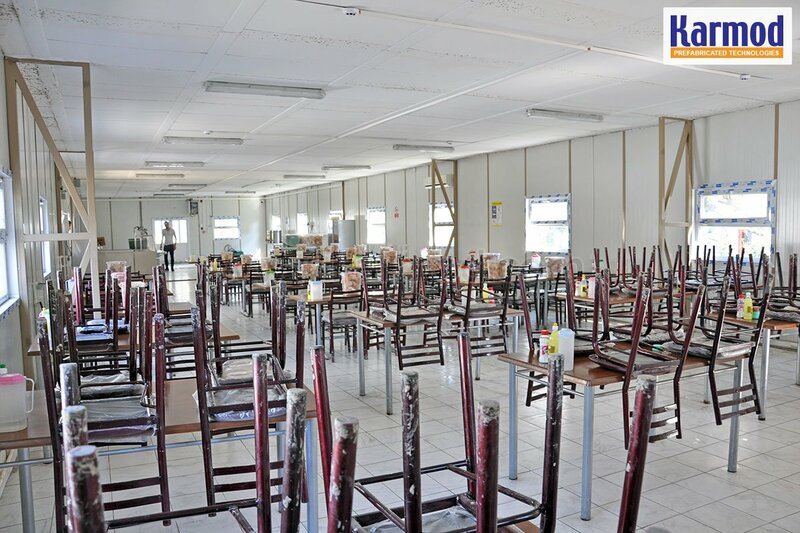 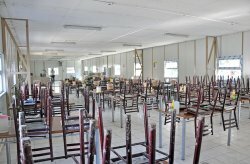 Dining rooms include kitchens, basements and dining areas, and are designed according to a specific number of workers. 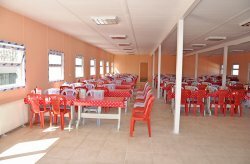 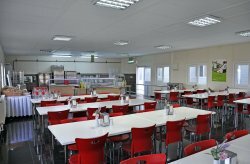 Our modular kitchens and canteens are used in many areas such as construction, schools, hospitals, social facilities, military structures, international centers, condominiums and spa facilities.